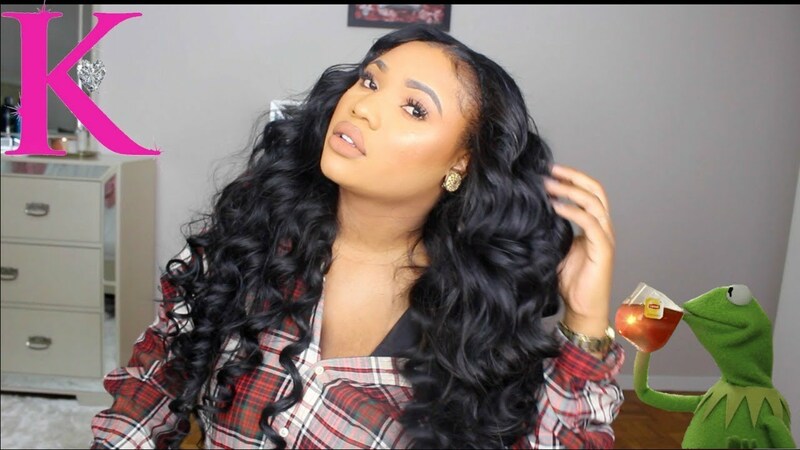 Kendra’s Boutique Full Lace Wigs are a great way to protect your entire perimeter around your head and natural hair from the heat damage caused by flat irons and curling irons. Kendras Boutique Hair | The Real Tea !!! Full lace wig colored and cut into a bob style. Lace and hairline is customized.